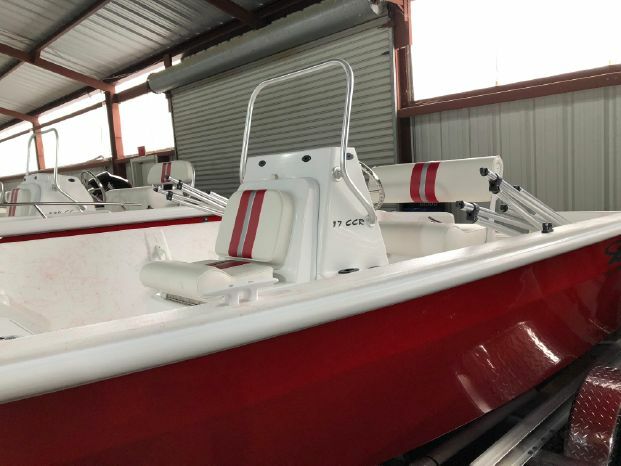 Priced with 90hp & trailer! 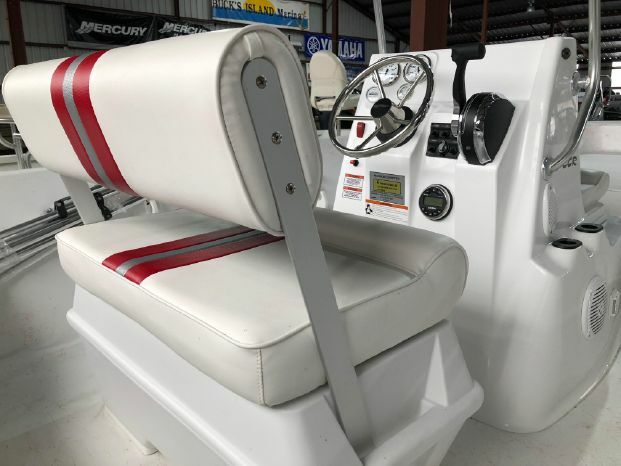 New 2018 Glasstream 17CCR ready to mount a Mercury four stroke. Priced at $21,995 + tax less a $1,500 in house rebate. 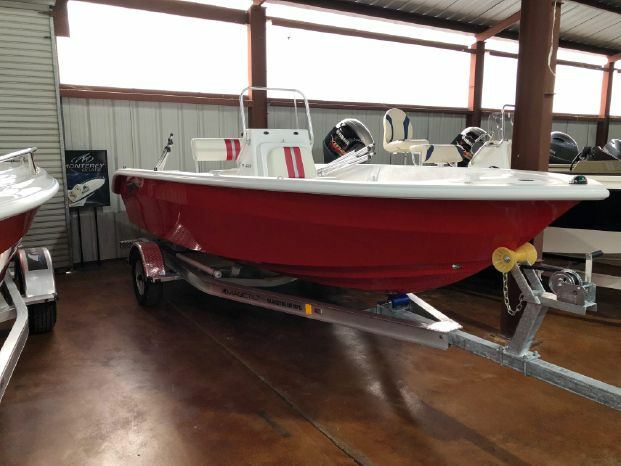 That price includes boat, 90hp Mercury four stroke and trailer.